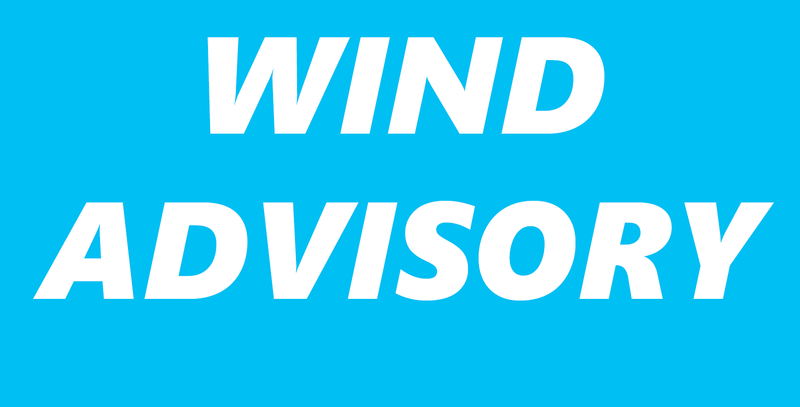 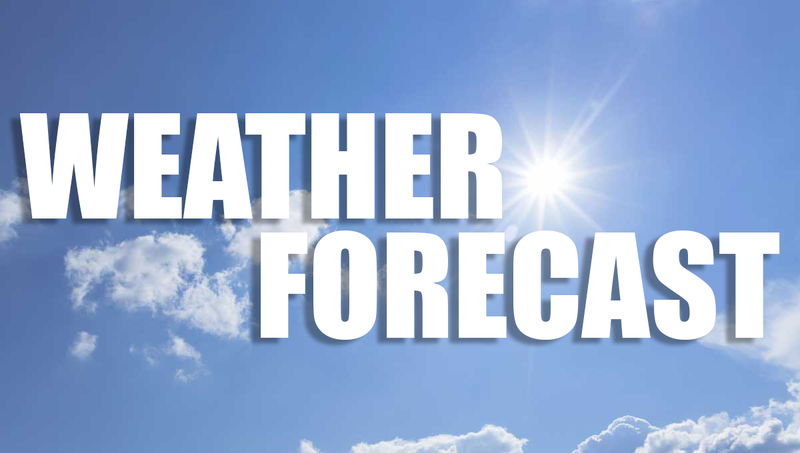 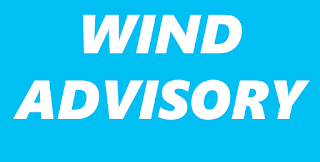 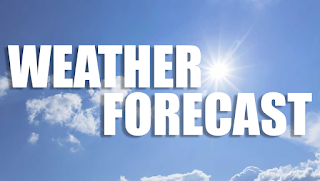 The National Weather Service has issued a Wind Advisory for Monday. 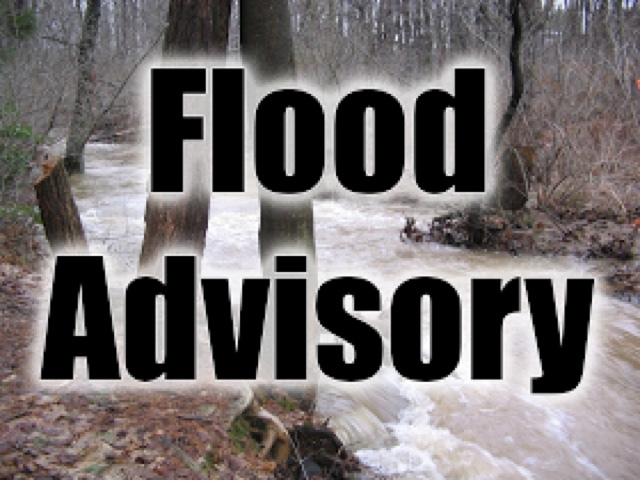 The National Weather Service has issued a Flood Advisory for Western Schuylkill County. 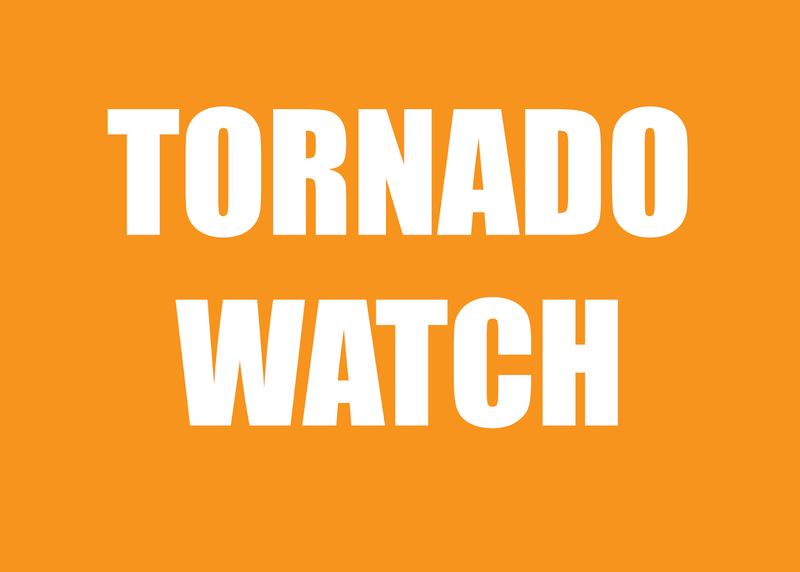 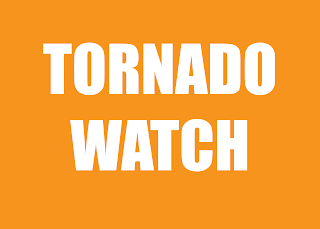 The National Weather Service has issued a Tornado Watch issued for Schuylkill County. 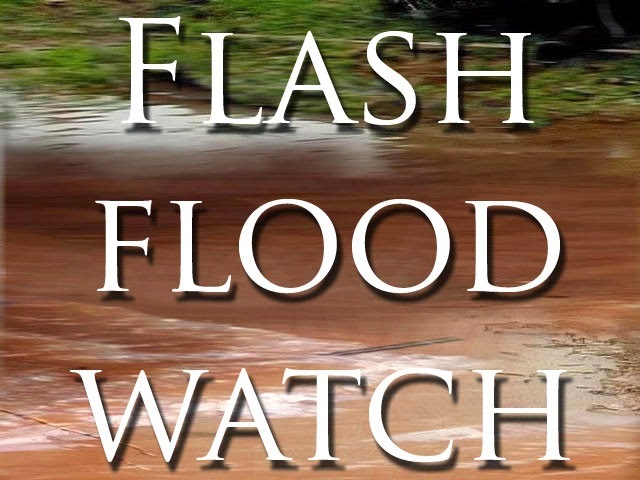 The National Weather Service has issued a Flash Flood Watch for Late Sunday. 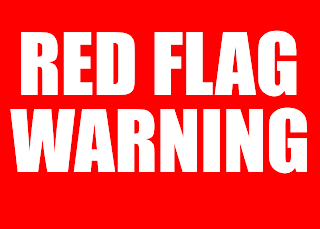 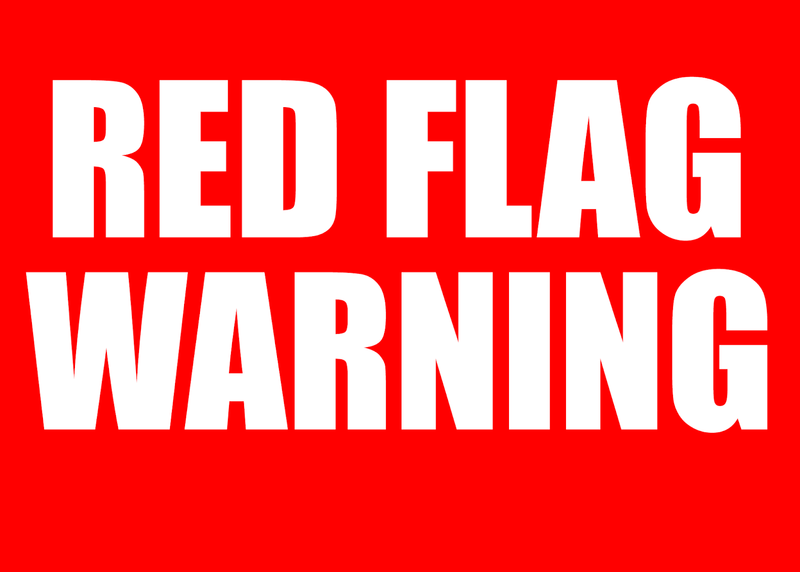 The National Weather Service issued a Red Flag Warning for Schuylkill County for most of Wednesday. 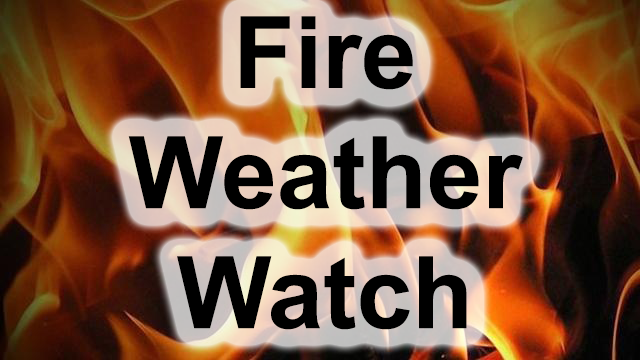 The National Weather Service has issued a Fire Weather Watch for Wednesday.